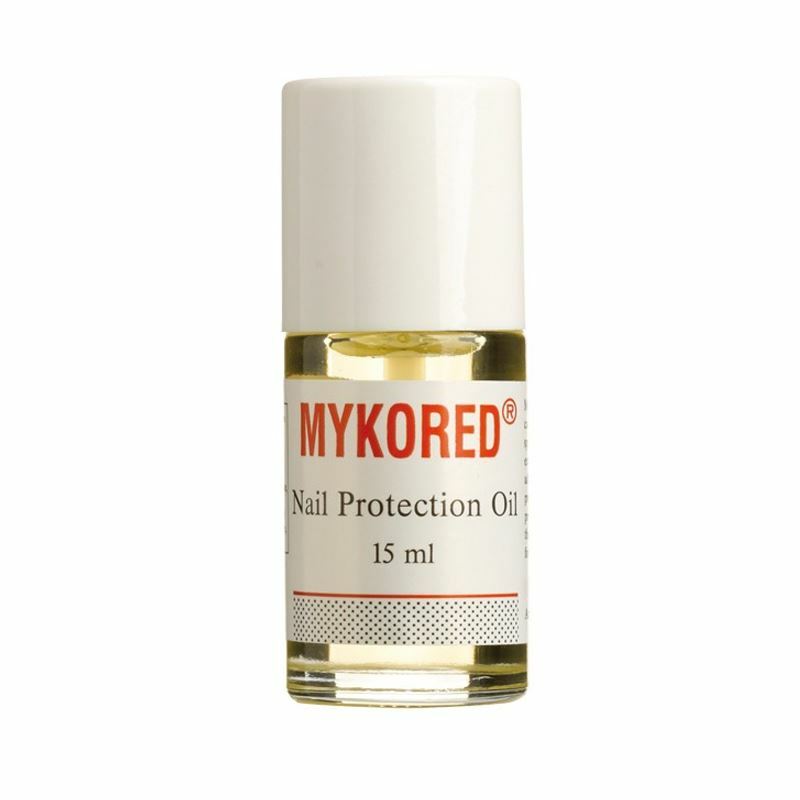 Mykored Nail Protection Oil cares for your nails with specially selected oil, plant extract and vitamins. In addition clotrimazol, a proven ingredients help to prevent fungal infections of the nail. It is particularly suitable for brittle nails. Mykored Nail Protection Oil is a product which cares for nails in poor condition or nails that are experiencing a slow rate of growth. It is also used to help nails that may be damaged, distorted and flaky or constantly splitting or breaking. Mykored Nail Protection Oil is made from specially selected oils, plant extracts and vitamins to help control these conditions. Suitable for use on all skin types and now also diabetics. 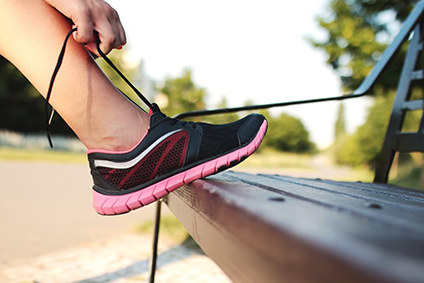 To increase the products effectiveness it is recommended that your chiropodist removes the top layer of the verrucae at your initial consultation and review progress every 2 -3 weeks. Caprylic / Capric Triglyceride, Glycine Soja, Cetearyl Ethylhexanoate, Isopropyl Myristate, Clotrimazol, Lecithine, Triticum Vulgare, Chamomilla Recutita Flower Extract, Bisabolol, Tocopheryl Acetate, Retinyl Palmitate, Tocopherol, Butylparaben, BHT, Parfum, Benzyl Alcohol, Benzyl Salicylate, Coumarin, Limonene, Linalool.